If you're searching for a professional registered hypnotherapist in London then please get in touch. 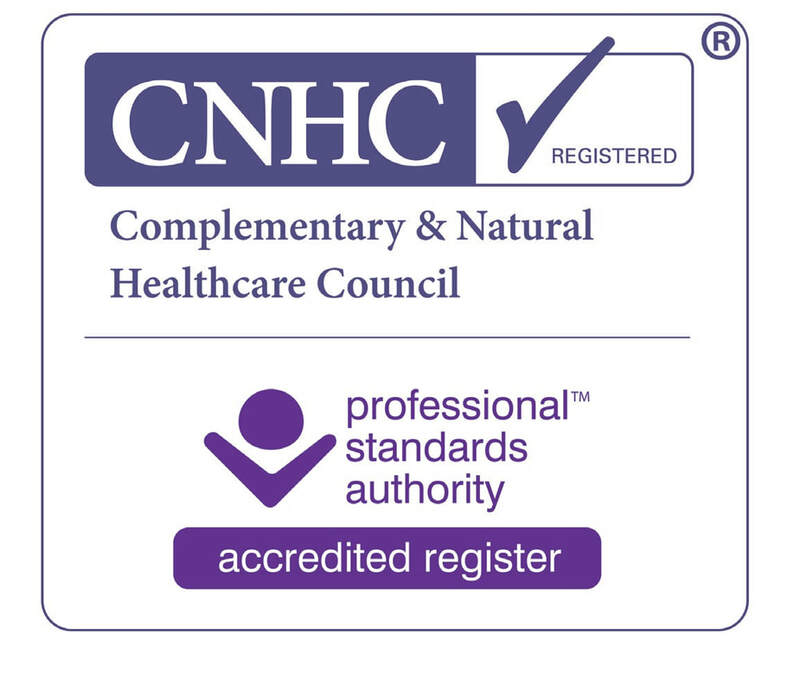 I am a certified hypnotherapist and practitioner of NLP, with over 18 years experience. I have helped clients with 'problems' ranging from stopping smoking to weight loss, from overcoming phobias and anxiety to increasing confidence & motivation. The Stop Smoking programme could help you in as little as 1 hour! Help to overcome phobias. Simple phobias can often be resolved in as little as one session, while more complex fears and phobias may take longer. The Weight Loss programme and the Hypnotic Gastric Band programme can help you eat less and lose weight. Hypnotherapy can help for other problems including anxiety, addictions, insomnia and much more. I have two offices. My main hypnotherapy practice is located in Finchley, North London. The other is in Harley Street, Central London. I help clients using traditional hypnotherapy combined with NLP technques where appropriate. I help those with behavioural issues such as smoking, overeating, recreational drug addiction and gambling, as well as those with emotional issues such as stress, anxiety, worrying, depression, anger, guilt, low self-esteem and shyness. For a free no-obligation chat to discuss your needs and to find out if this is the best therapy for you please call 020 8446 8061. All the information you provide is confidential. I offer a professional yet caring approach to all clients. If you are looking for hypnotherapy in London for weight loss, to stop smoking, to overcome anxiety or a phobia, or perhaps help for some other issue, then please call or e-mail and find out how I can help you. PLEASE NOTE : Some people respond better to hypnosis than others. No hypnotherapist can guarantee 100% success with every single client. If you have epilepsy or are undergoing psychiatric treatment then you may need a referral letter from your doctor prior to having hypnotherapy. The office in Finchley Central covers the Borough of Barnet and surrounding areas including North London and Hertfordshire. The officer in Harley Street covers Westminster and other Central London locations.